You are at:Home»Uncategorized»Featured on RoadKill Rescue! I am so excited! 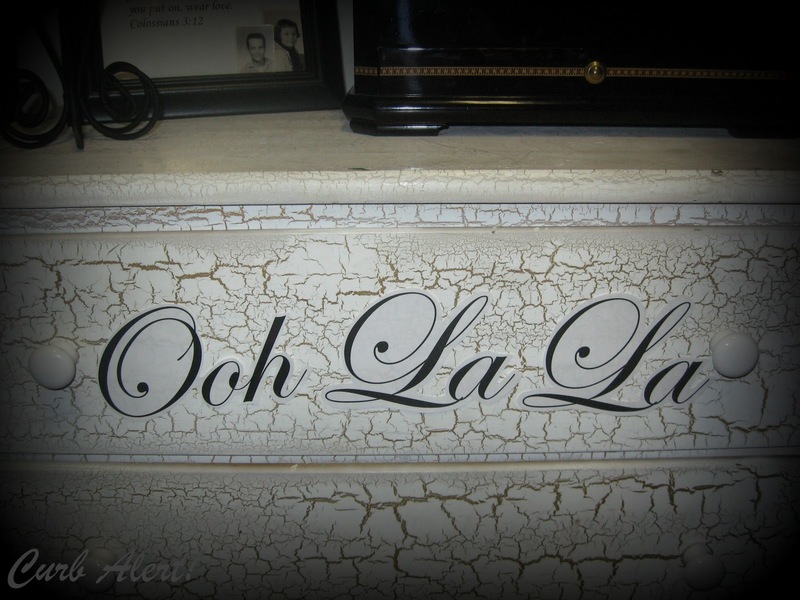 This weekend my Ooh La La dresser was featured on RoadKill Rescue! I am doing the happy dance right about now and beyond thrilled! I love RoadKill Rescue and if you have a moment please go check it out! You will love it too! Who knew anything from Curb Alert! could be considered “Shabby Chic? Did I mention I am so excited!!! Next Article Time for Pumpkins! Congrats!!! I can see why this was featured…..it's lovely!! That was such an awesome project.